Back in October, the announcement for winter 2018 series Beatless caught our eye thanks to an intriguing story from author Satoshi Hase and illustrations by redjuice. Now we’ve got the first real look at the series thanks to a one-minute trailer, plus a list of the actors who will be voicing the series. 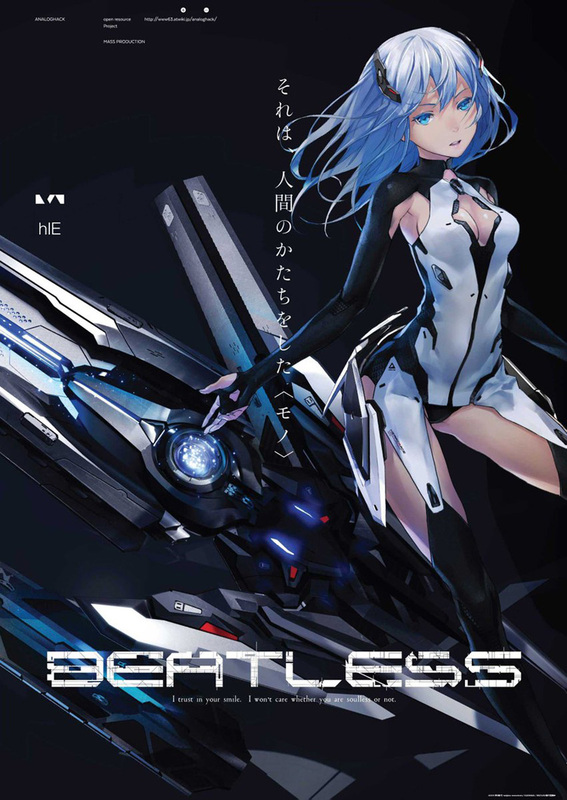 Beatless is directed by Seiji Mizushima (Fullmetal Alchemist) with scripts from Tatsuya Takahashi (Eromanga Sensei) and Go Zappa (Blend S) and character designs by Hiroko Yaguchi (Un-Go). It’s set to debut January 12, and will stream on Amazon. 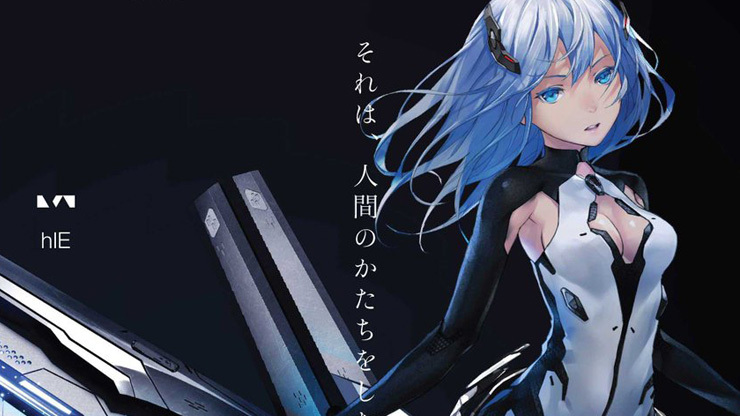 The opening theme will be performed by Garnidelia and the ending by Claris.